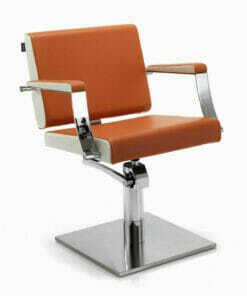 Classically designed salon chair with scratch resistant, chrome steel arms. 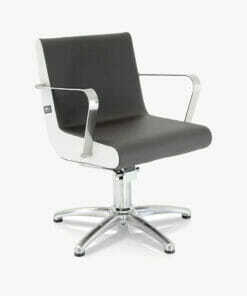 Classically designed salon chair with stylish and scratch resistant, chrome steel arms. 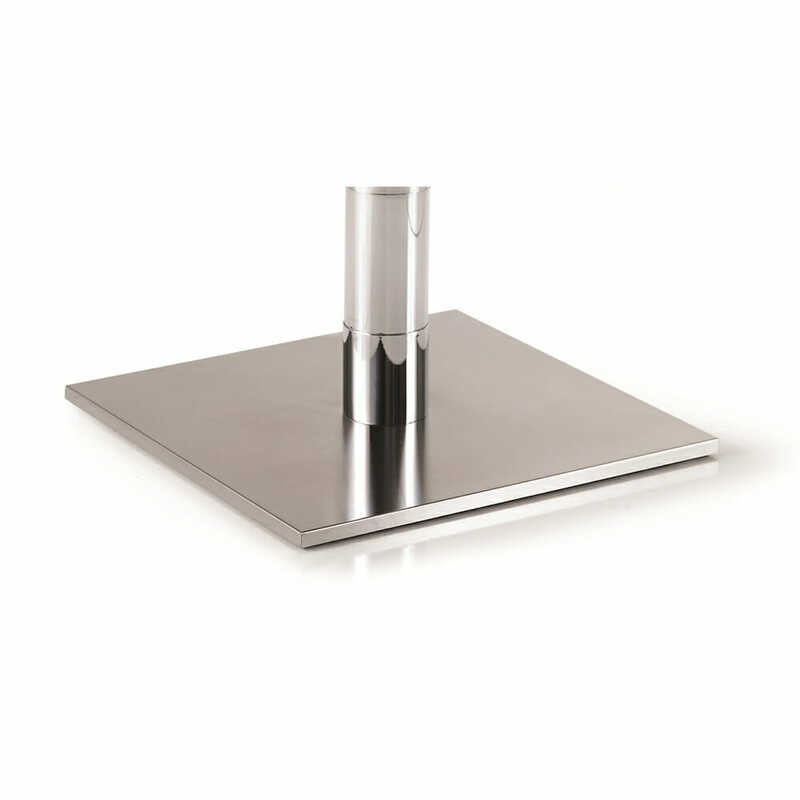 Supplied with a sturdy locking hydraulic pump base. Allowing for an easy height adjustment using the foot lever. And stopping any unwanted movement while in use. 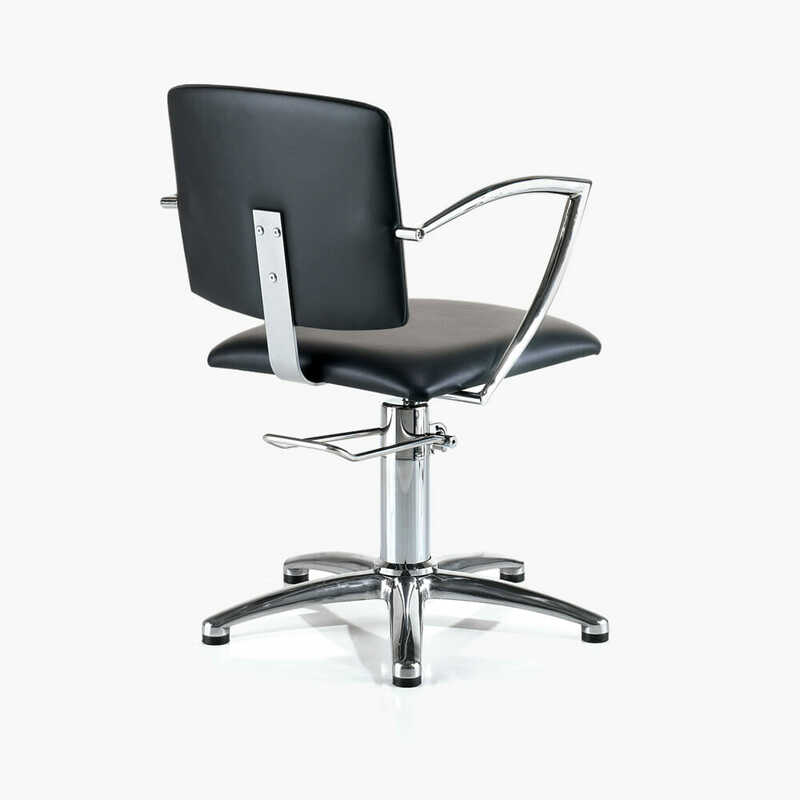 The REM Atlas Hydraulic Styling Chair is constructed with foam interior over wooden seat boards for excellent client comfort. 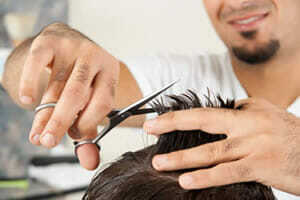 Finished in a hard wearing fabric and designed with no hair traps for ease of cleaning. 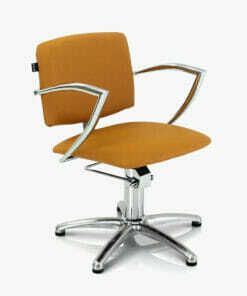 Giving a great combination of style, comfort and practicality all at an affordable price. 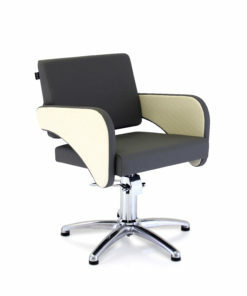 The Atlas comes complete on a 5 Star Base with a black upholstered seat as standard. 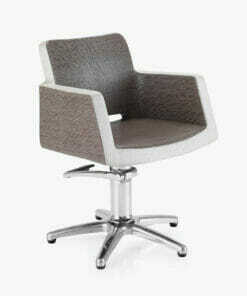 Also available on a Round or Square Base at an additional cost. Please use the drop down box to select you option. Dimensions: Width 57cm, Height 44 – 55cm, Depth 63cm. 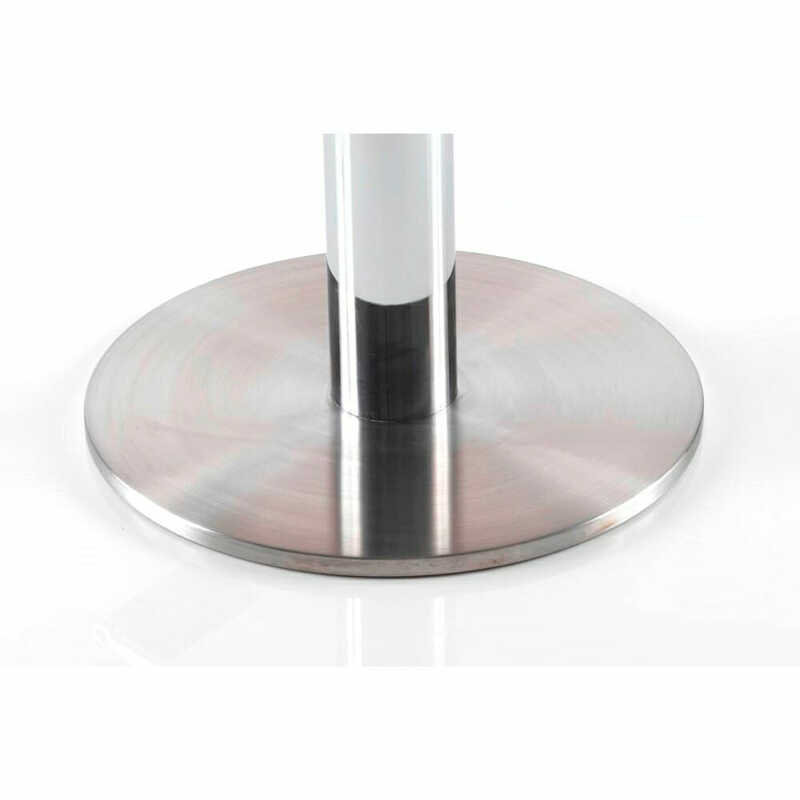 Matching Wash Point also available from the REM range to complete your salons look. 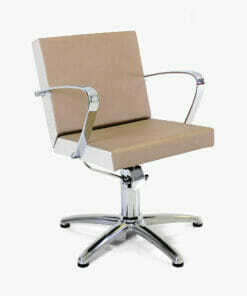 Protect your upholstery with the REM Chair back cover. 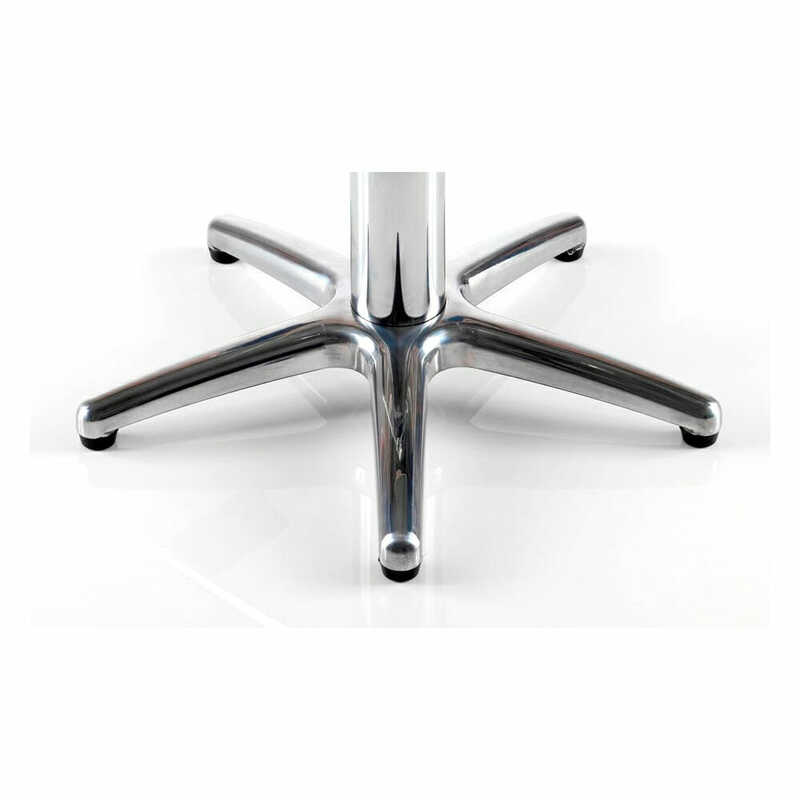 Atlas Hydraulic Styling Chair – Dimensions Sheet. 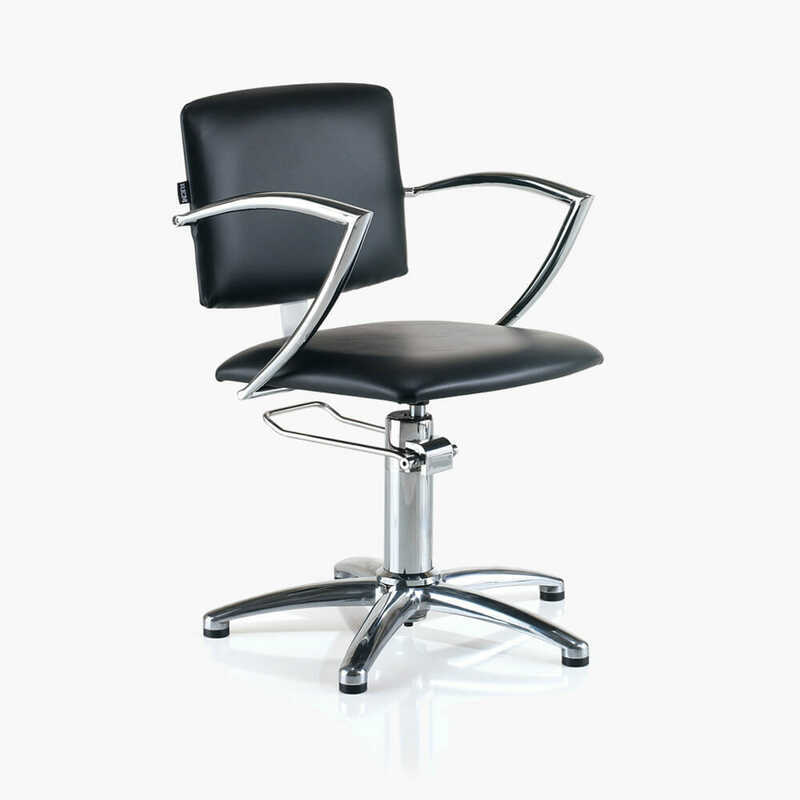 The Miranda premium express hydraulic styling chair in black upholstery. 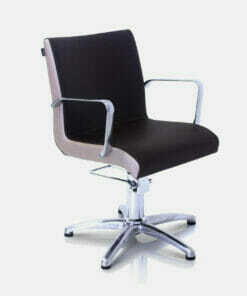 Ariel premium express hydraulic styling chair in 3 great colours Tailored Ebony, Coco and Pebble. Modern, cube designed salon chair with a hydraulic locking pump base. 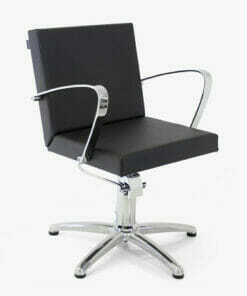 Beautifully designed salon chair with squared chrome arms. 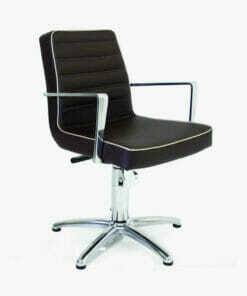 Havana premium express hydraulic styling chair in 3 great colours Tailored Ebony, Coco and Pebble. 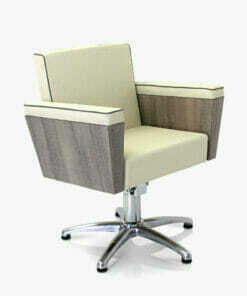 Styling chair with wood laminated sides and deep cushioned comfort for your customer. 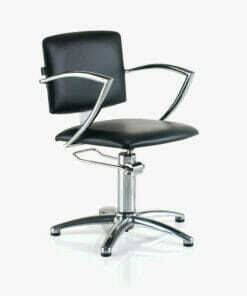 Simply designed, comfortable salon chair on a durable and sturdy base. 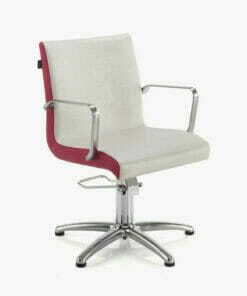 Havana hydraulic styling chair available in a range of colours and bases. 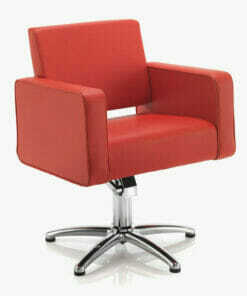 The popular and economical and classically designed salon chair in coloured upholstery. 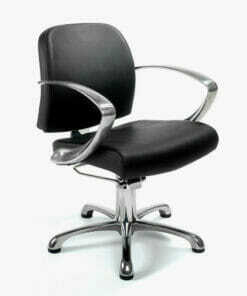 Elegant and Professional salon chair at an affordable price. 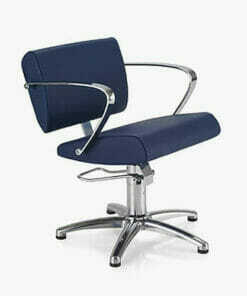 Comfortable salon seat with stylish chrome arm rests. Classic one piece design for maximum client comfort. 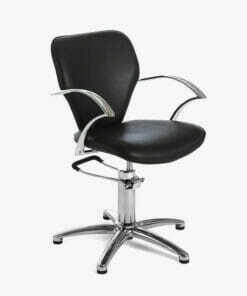 Comfortable salon chair with scratch resistant chrome arms and a comfortable two piece seat. 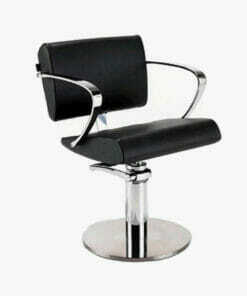 Stylish and affordable salon chair in black upholstery on a 5 star hydraulic base. 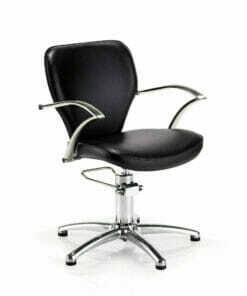 Economical hydraulic pump salon chair in black upholstery. Modern designed salon chair with steel arms and upholstered arm caps for client comfort. 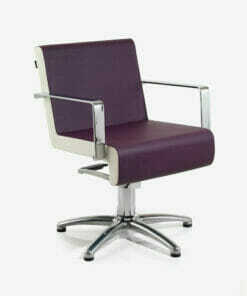 Economical and Classically designed salon chair in coloured upholstery. 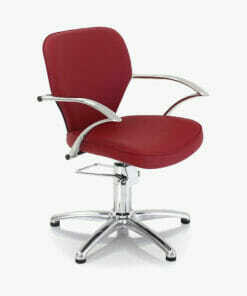 Clean, smart designed styling seat at a very competitive price. 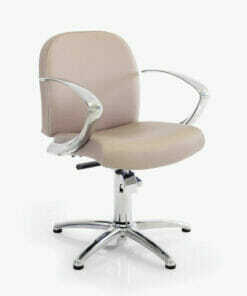 Comfortable salon chair with scratch resistant chrome arms and a comfortable one piece seat. 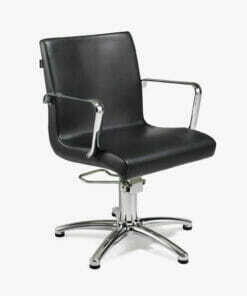 Economical and Classically designed salon chair in black upholstery. 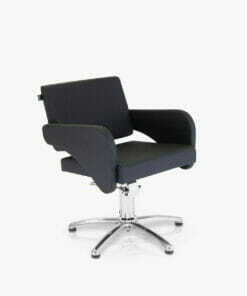 Stylish Havana styling chair finished in black upholstery. 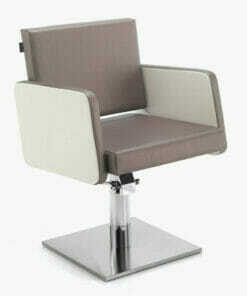 Modern designed fully upholstered salon chair, ideal for contemporary salons.